How are some middle and high schools in California beating the academic achievement odds? What factors into their success? This report uses school academic performance data to identify California schools that beat the odds by performing better than would have been predicted based on their students’ socioeconomic characteristics and by doing so for at least four consecutive years. Overall, 192, or 2.9 percent, of California public schools were identified as beating the odds, including 122 elementary schools, 37 middle schools, and 33 high schools. How did these schools foster higher levels of academic success than their peer schools? One key factor is a positive school climate. 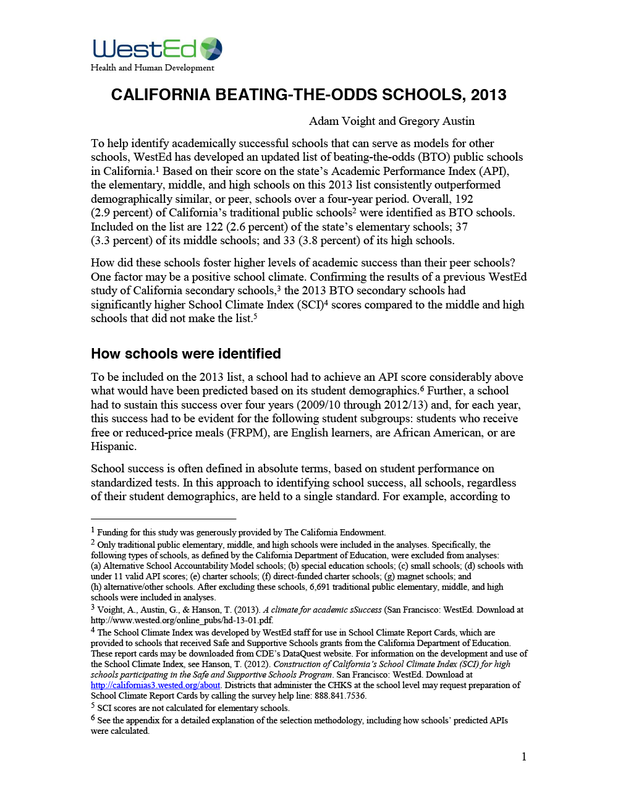 Confirming the results of a previous WestEd study of California secondary schools, the 2013 Beating the Odds secondary schools had significantly higher School Climate Index scores compared to the middle and high schools that did not make the list. This finding underscores the importance of making school climate improvement a priority in Local Control and Accountability Plans. This report was developed by the Health & Justice Program at WestEd. 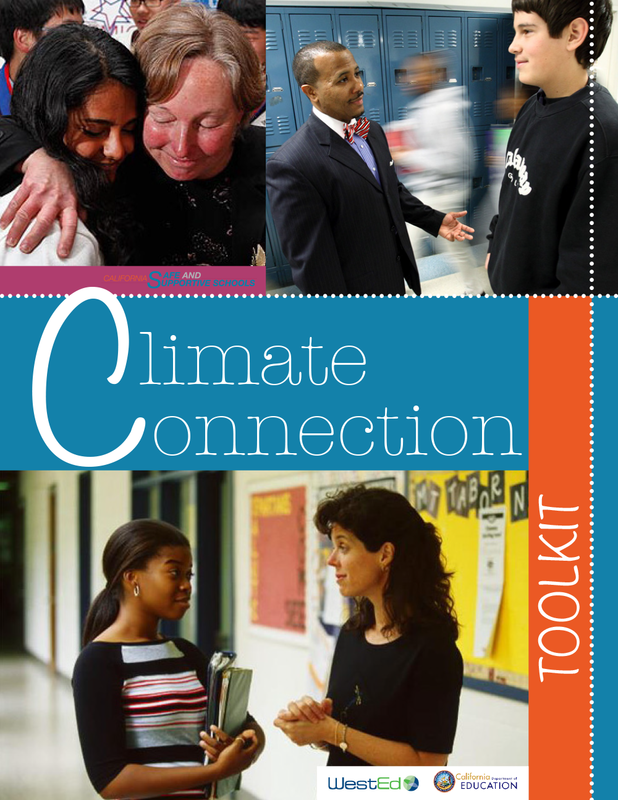 To learn more about how positive school climate is a factor strongly associated with beating the academic achievement odds, read A Climate for Academic Success: How School Climate Distinguishes Schools That Are Beating the Achievement Odds. School Climate is an umbrella term encompassing the on-campus learning conditions and the social, emotional, and physical environment. 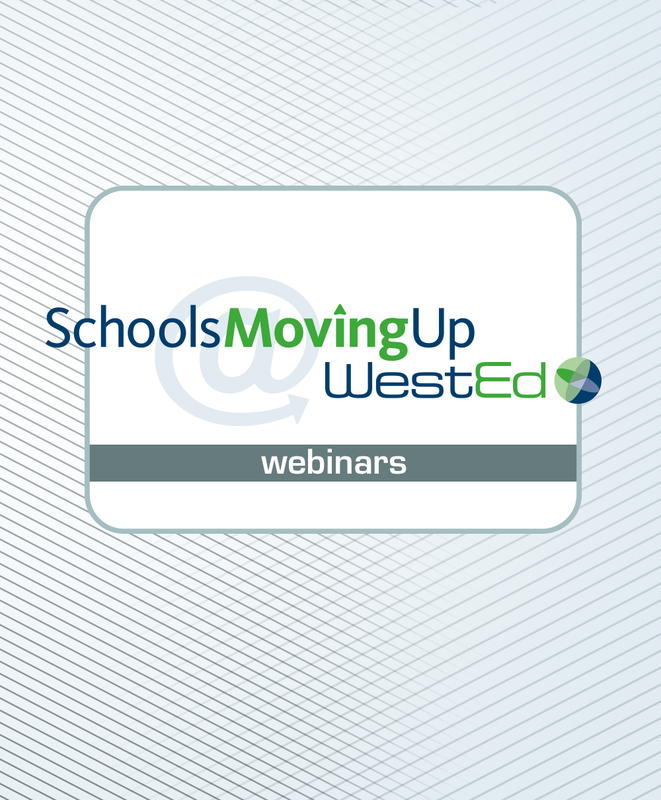 A new study from WestEd unlocks the connections between school climate and academic success, shows why school climate matters, and details strategies to improve school climate and promote school and student performance. School climate is the social and physical environment of a school, reflecting the school's values, norms, and relationships among teachers, students, and other school community members. This toolkit outlines no- and low-cost strategies to help school personnel improve the quality of relationships shared within and between adult and student groups on their campuses.